Changing lives by partnering with students and families. 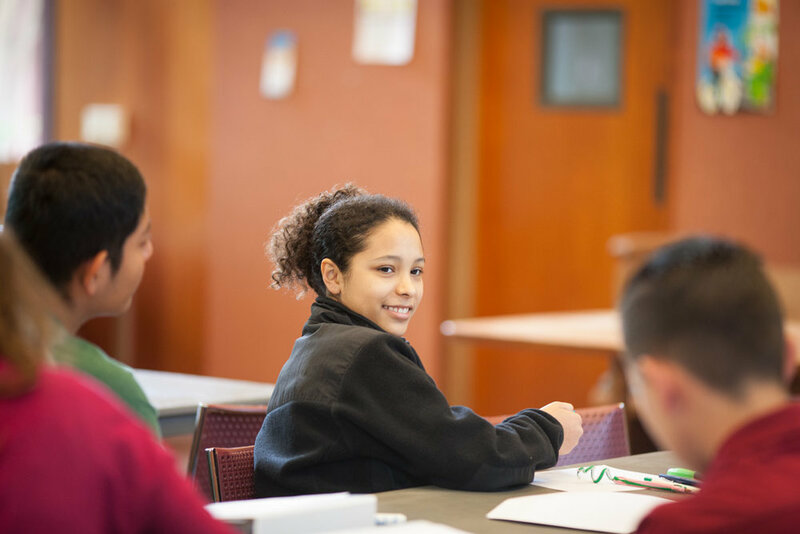 Each year we work with high-achieving, underserved, middle-school students from the San Francisco Peninsula. Learn more about what we offer students in 5th - 8th grades. We offer our high school students academic support, mentoring, tutoring, college counseling, workshops and field trips focused on high school success and college and career readiness. Today just 11% of first-generation low-income students graduate from college, our goal is 90%. See how Peninsula Bridge supports our students after in college. Thank you for joining us at our Dream. Believe. Achieve. Celebrate! Benefit. Click here to view our video.